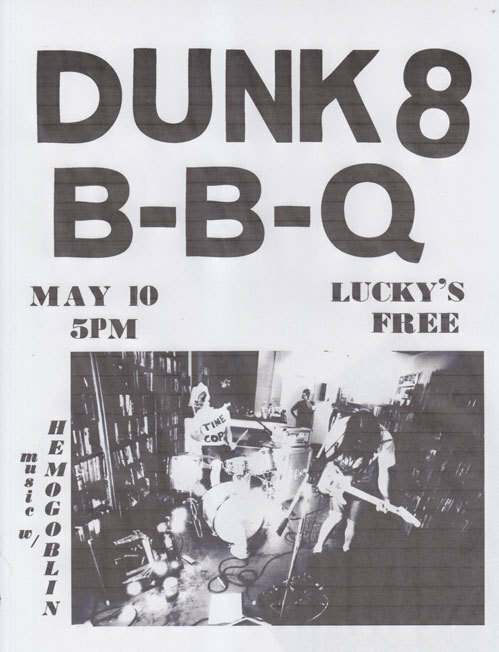 The 8th issue, and the first breezy summer issue of our publication, hits the streets and we’re having a party with arguably the heaviest pop band in the Lower Mainland. World-famous Sandy Burgers and province-famous Dunk Burgers will be available to purchase. The party and show are free, as always.